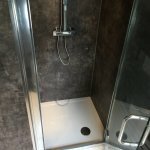 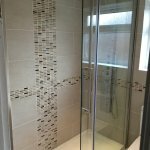 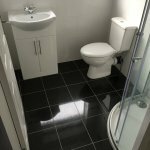 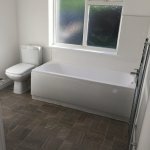 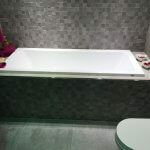 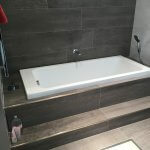 West Midlands Building offer a full design, plan and fit service whichever style of bathroom you desire. 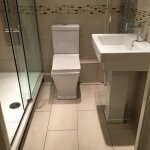 Look through our portfolio of many different style bathrooms, or completely tailor it to your personal specification. 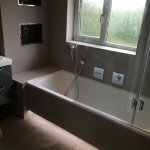 We are here to bring your dream bathroom to reality.